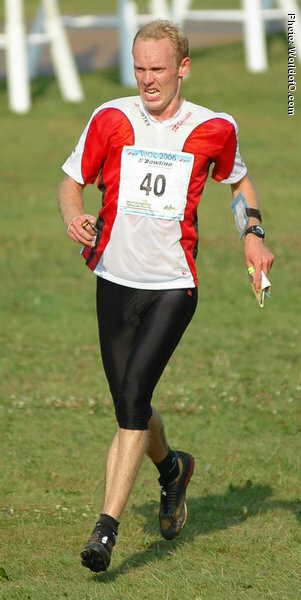 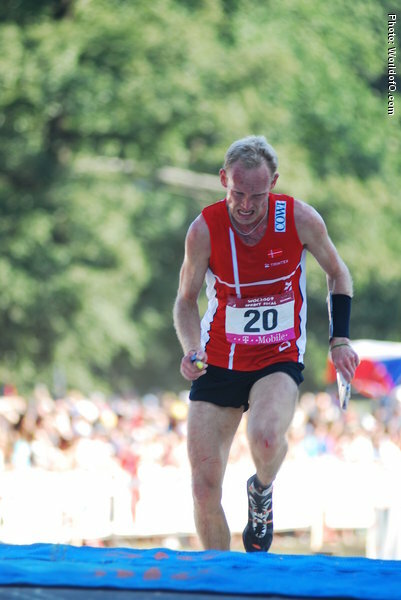 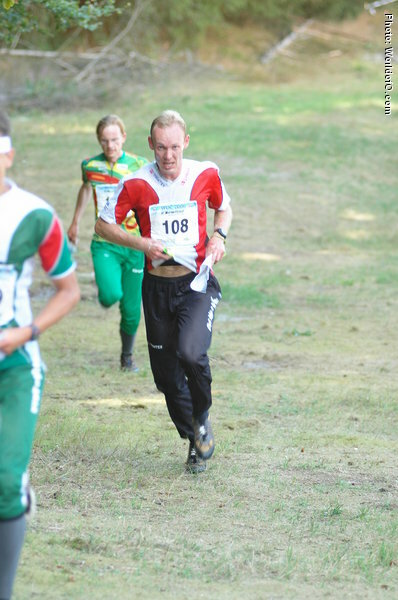 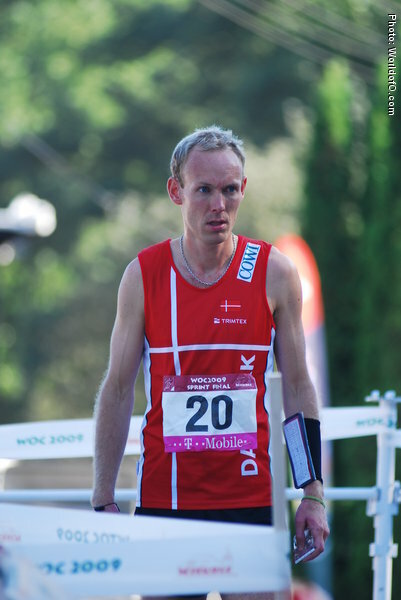 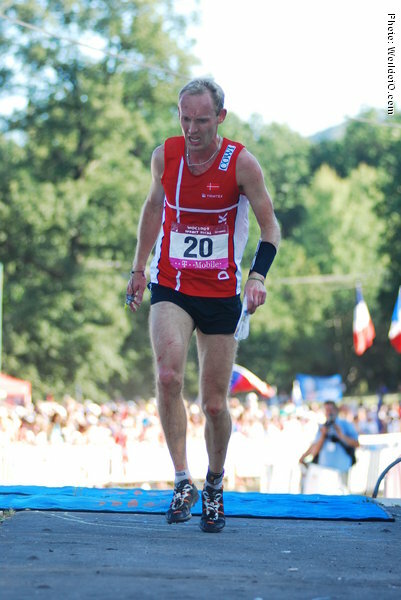 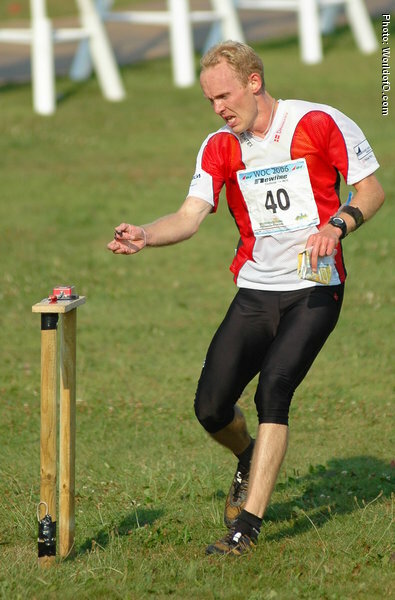 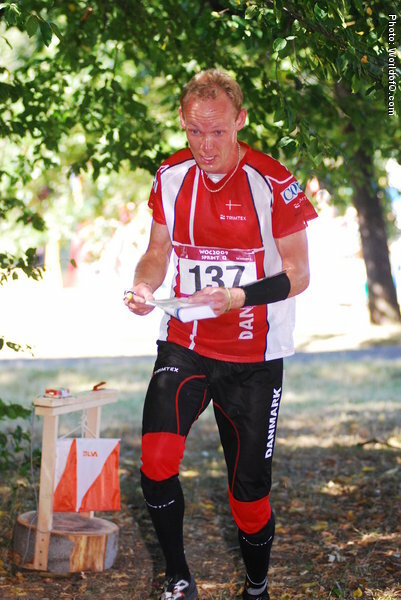 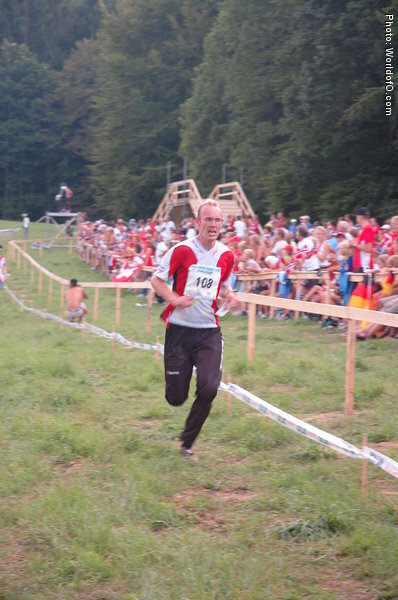 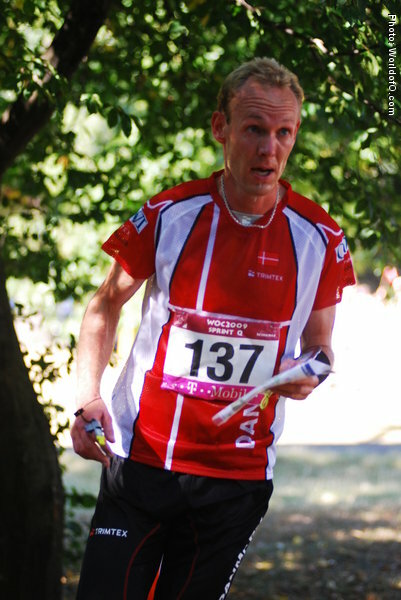 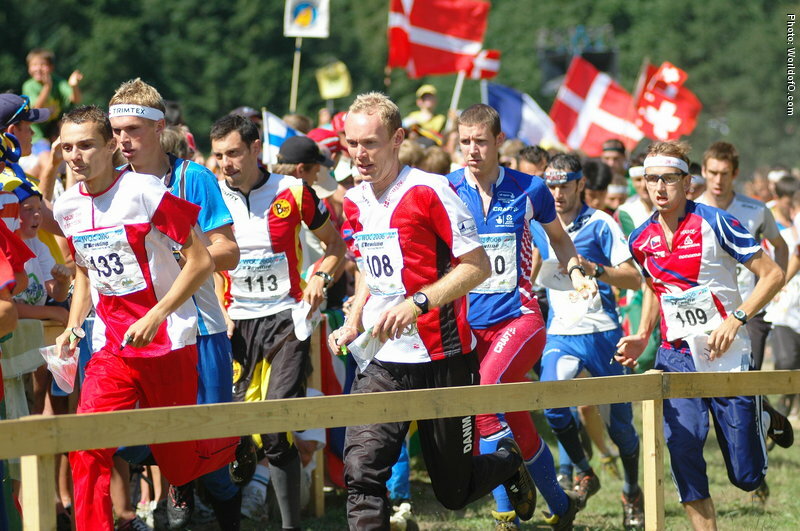 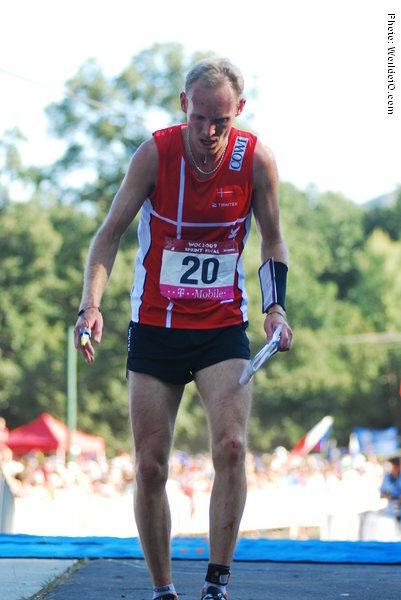 Sprint specialist who took the bronze medal in his hometown of Aarhus at WOC 2006- Denmarks only medal in the championship. 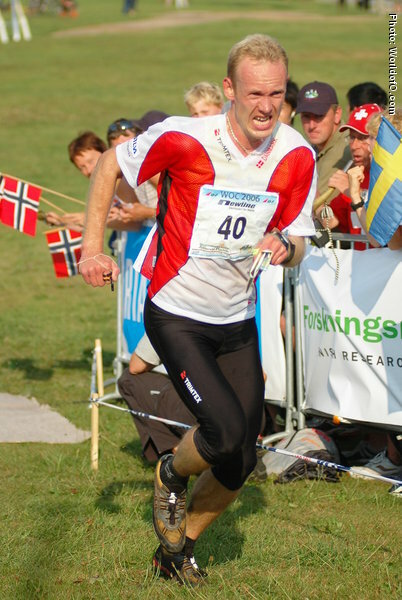 A cand.scient in microbiologi. 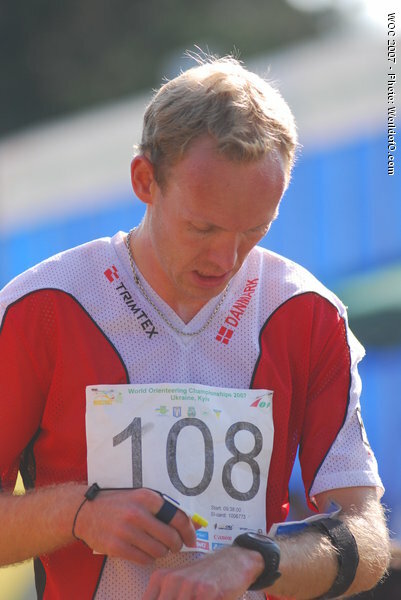 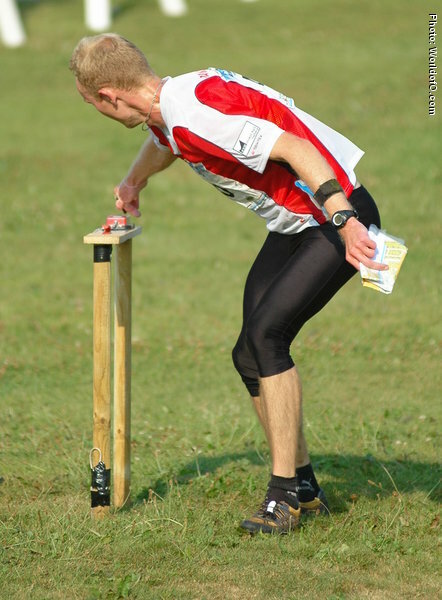 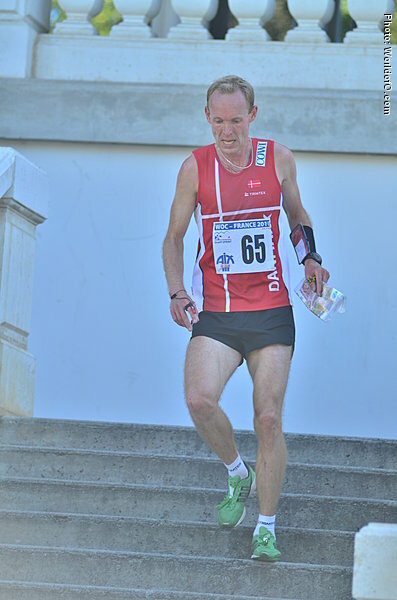 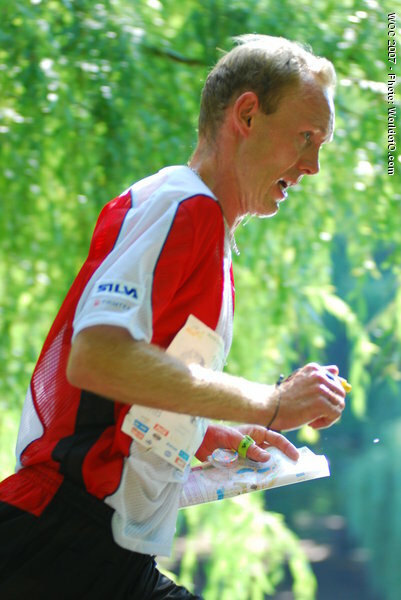 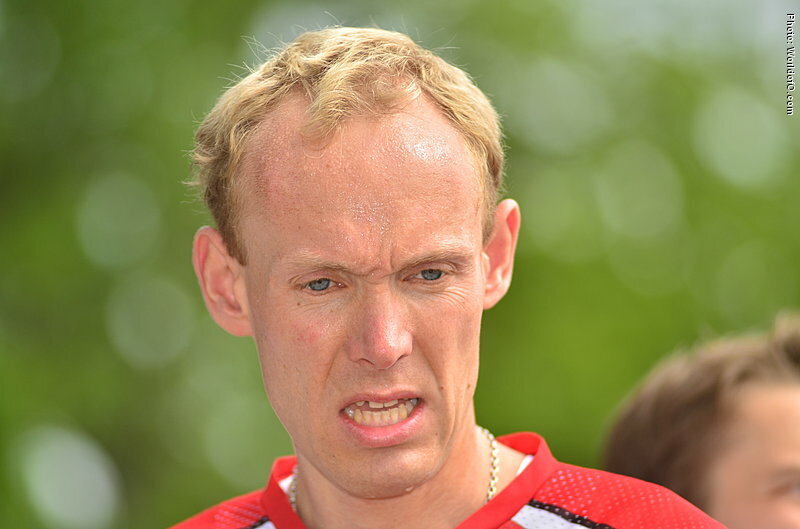 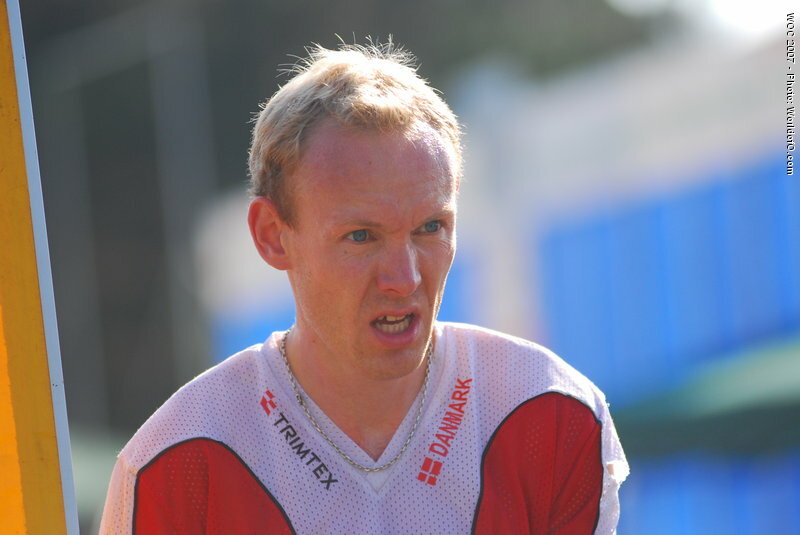 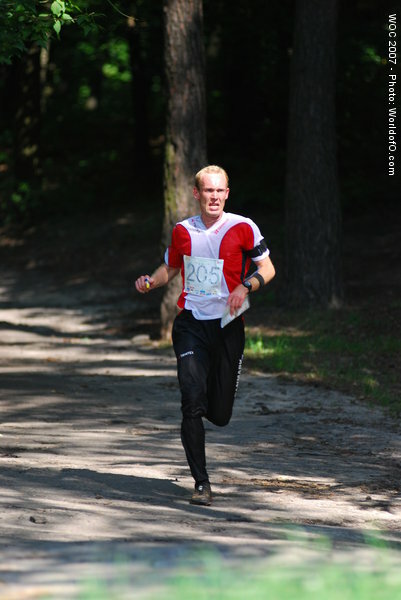 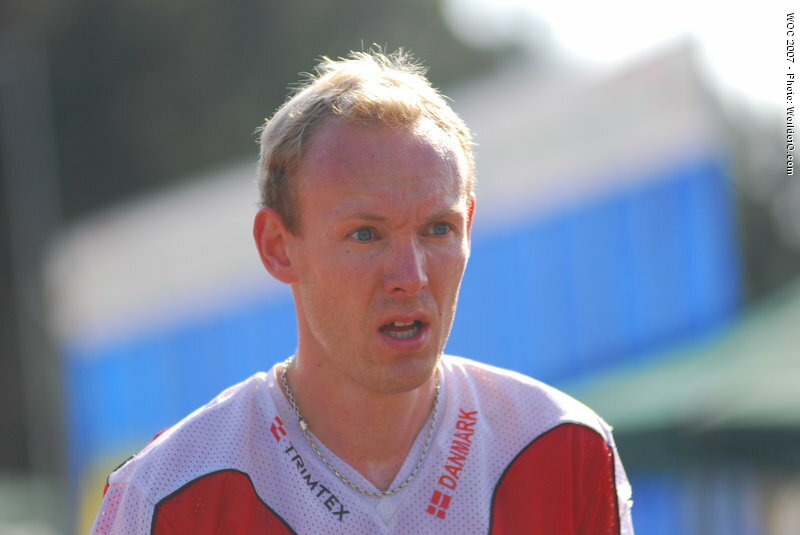 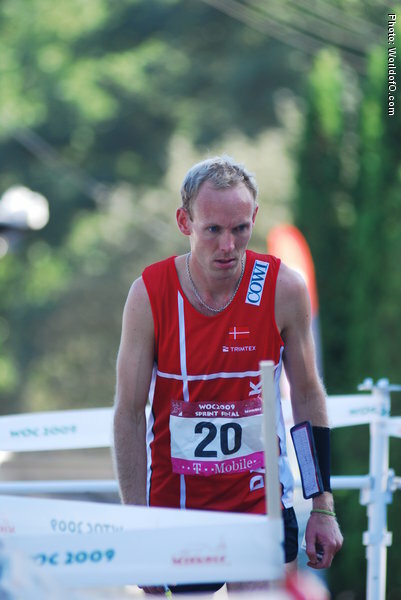 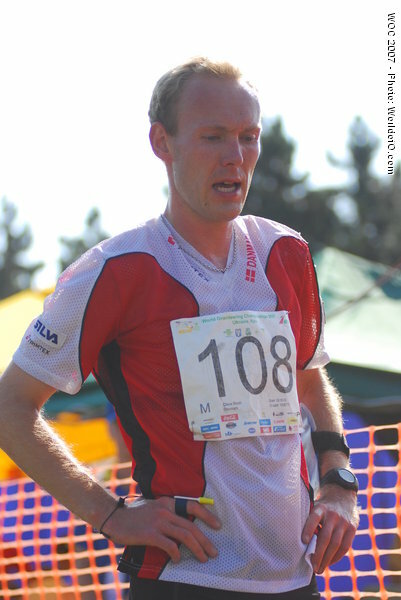 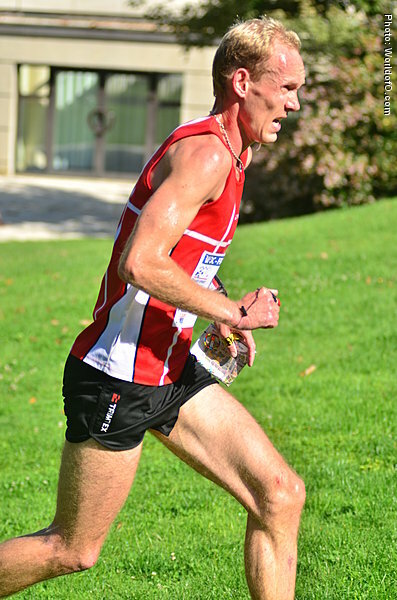 Not selected for WOC 2008, and did not manage to impress in WOC 2009 with a 37th spot on the sprint. 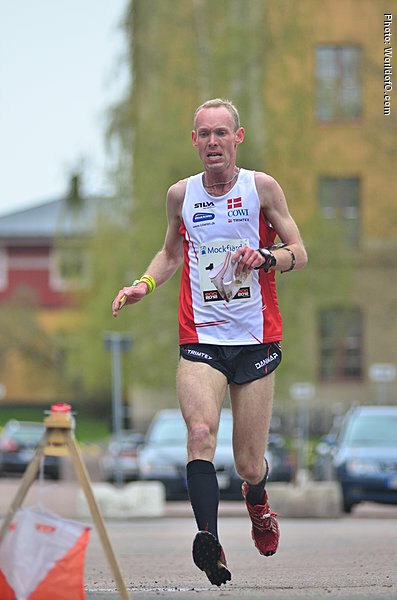 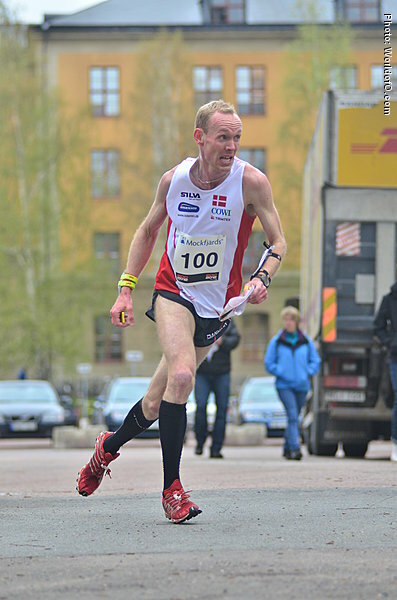 Finding back to some of his old shape with a 16th spot in the KnockOut-sprint at NORT in 2011. 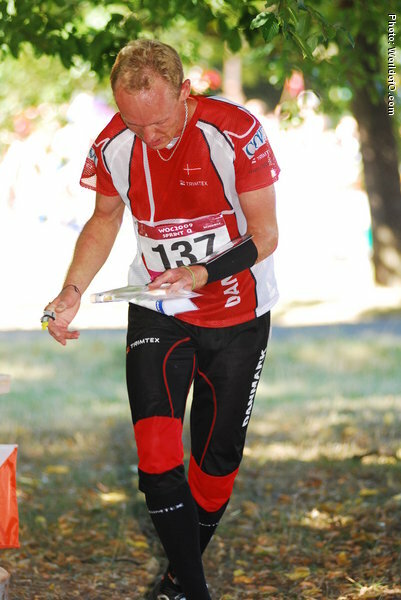 Klaus Hallingdahl Bloch (1 times) Claus Hallingdahl Bloch (5 times) Claus Hallingdal Bloch (23 times) Claus Bloch (63 times) .